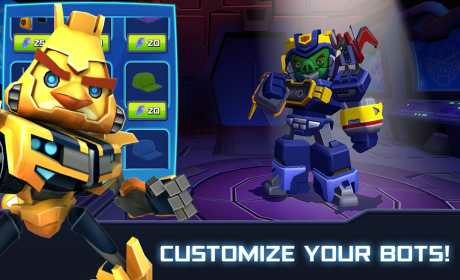 Angry Birds Transformers Apk Mod Data is arcade game. This Game Is rolling out across Of the planet . 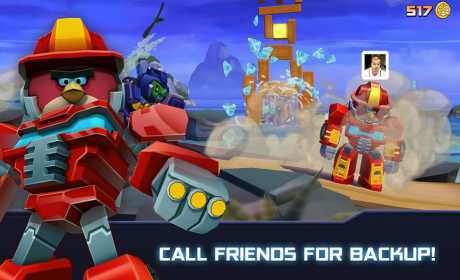 In this game you have NEW WEAPONS and Sentinel Prime and Bludgeon and SoundBlaster . 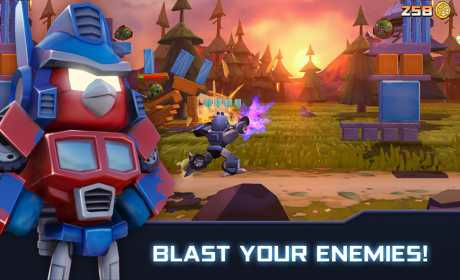 Download Angry Birds Transformers Apk Mod Data From RevDl with Direct Link . Angry Birds Transformers is a simple, fun, addictive and fantastic game in the genre of action games. in this game players control an angry bird who is trying to find items stolen by the Decepticons, that fused with the evil green pigs. totally in the game you should run forward nonstop and aim and shoot constantly. play and enjoy it !!! Can it be played offline, or not? Please, someone answer. Which one do i do firts copy data or instal the mod apk? Thx for the game, and great blog. I have to download mod apk 1.1.25 and apk 1.2.13 for android 5.0 to get to work?